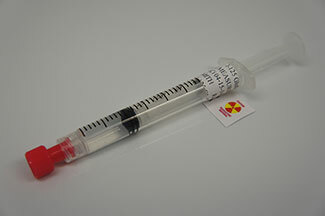 I-125 Glofil - IsoRx Inc.
IsoRx will dispense GLOFIL® I-125 in a syringe ready for injection according to the physician's exact prescription. 1. Iso-Tex Diagnostics, Glofil-125 package insert; Feb 2012.